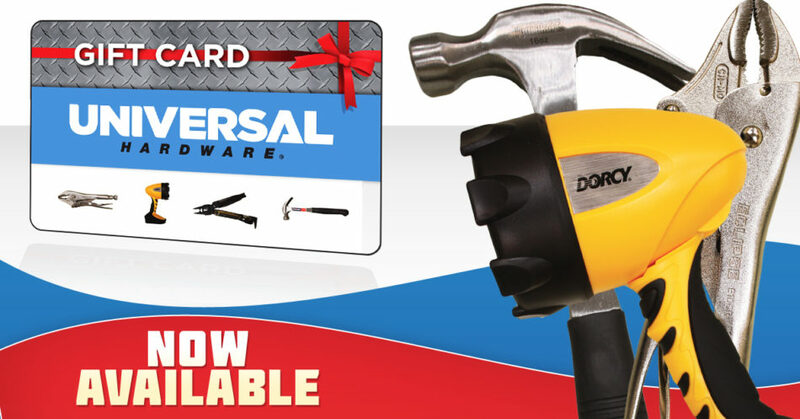 Getting that perfect Christmas Gift has never been easier with Universal Hardware’s new Gift Cards. Get them now at Universal Hardware stores in Spanish Lookout and Belize City. For every Gift Card you buy you get a chance to win a Trampoline in our Christmas Raffle.